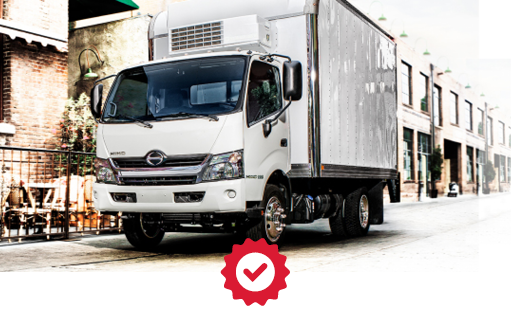 Do you need help with servicing or repairing your commercial vehicles? Service Central Auto is a commercial vehicle specialist. 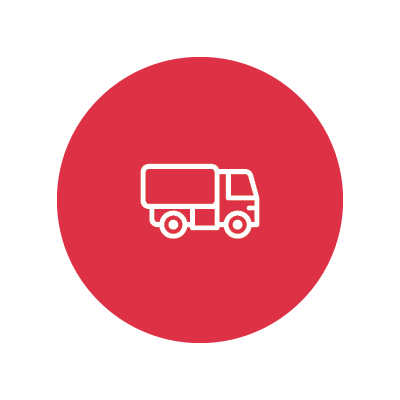 We can work on any light and heavy vehicles from small delivery vans to 12 tonne trucks. Every product we put into your vehicle is a premium quality product. Your work will not be farmed out to a third party – our high quality team is skilled to do all mechanical and electrical work in-house. • Tyres, brake, clutch and suspension repairs. Get in touch to find out how we can help your commercial vehicle operation.